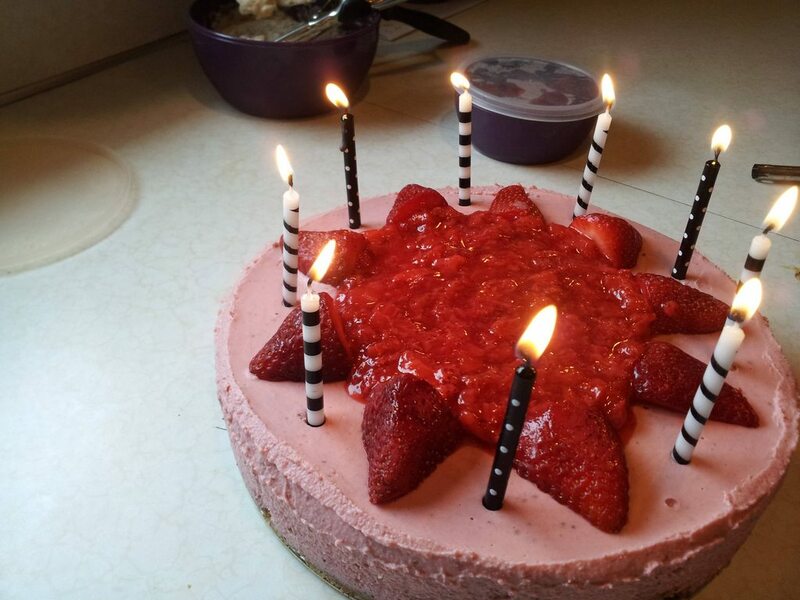 Today is my 21st birthday, and I love strawberries. Anyone who knows me knows that just a plain strawberry cake would not be satisfying to me. 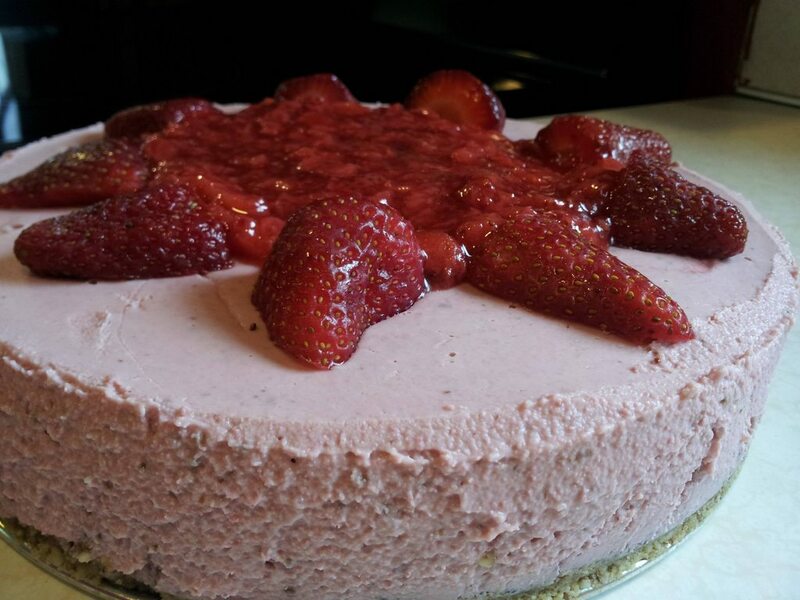 So, I made a double strawberry cake and loved it entirely. I will post the recipe as soon as I have some quiet free time. 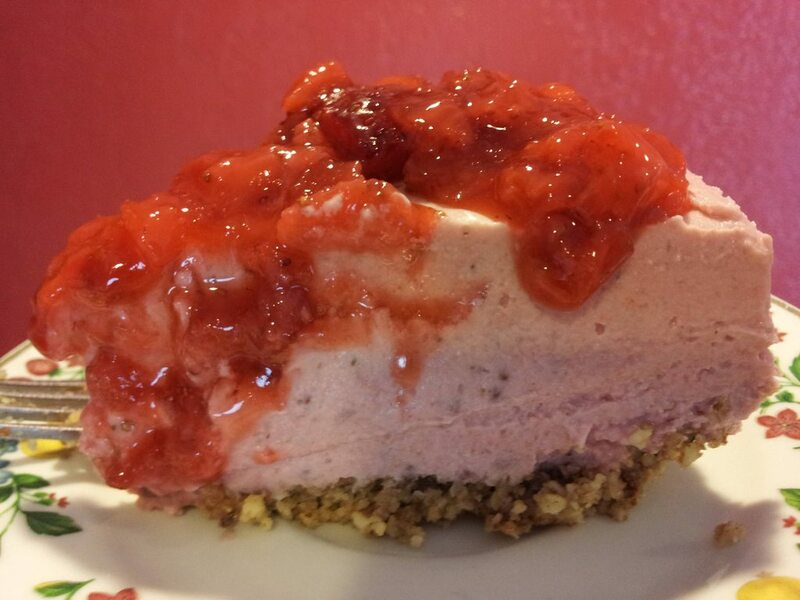 For now, I’ll let you be eaten alive with strawberry lust as you look at these photos.